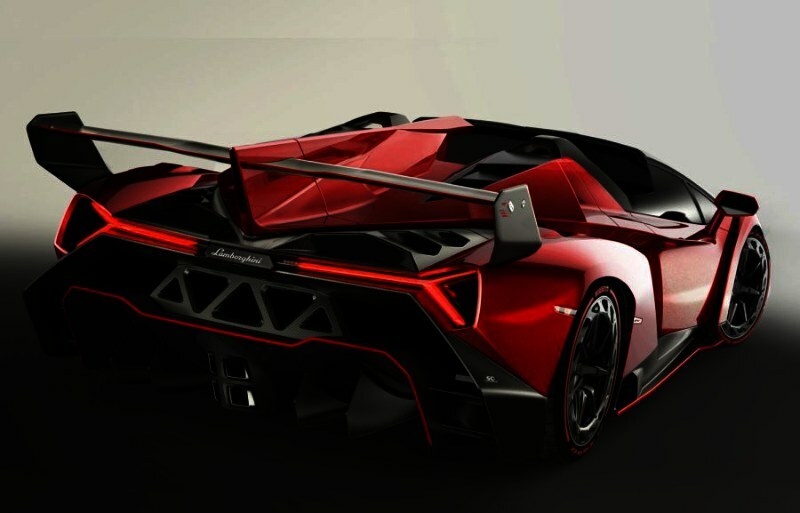 The real purpose behind the realization of the installation in the Lamborghini Veneno Roadster may be just because Noel Lee is said to own one of the only 9 models produced, or possibly it’s been done as a bold statement of Monster’s technical prowess (Noel Lee personally tuned the system), but maybe it could be a new strategic move in which case we need to follow closely. Enough strategy, lets take a look at this beautiful “monster” of a car. The Lamborghini Veneno is a special edition, permanently open-roof roadster powered by a 750-hp, 6.5-litre V-12 engine using a rapid shifting ISR transmission, offering five different driving modes. The exterior and interior are made from special carbon fibre materials. The two seats use Lamborghini’s patented forged composite material. 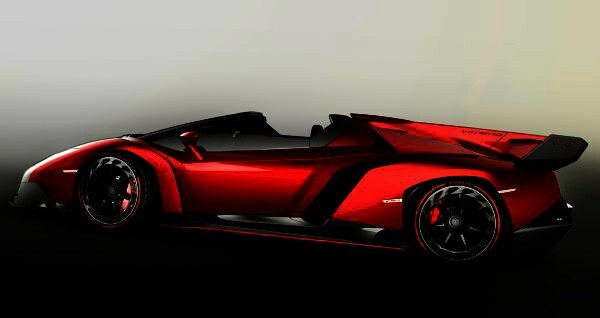 The Veneno weighs just 1,490 kg with a power to weight ratio of an awesome 1.99 hp ! The car accelerates from 1 to 100 km/h in just 2.9 seconds with a top speed in excess of 350 km/h (on a circuit, of course…) making for quite a unique experience for the only 9 "Very Happy & Very Rich, but Very Very Few " that will own one this year. The Veneno’s audio system uses all Monster’s latest proprietary technologies and sonic innovations, including Pure Monster Sound™, to provide both the driver and passenger with an exceptional live music experience. According to Monster, it’s “as close to live music as being on stage with the musicians”. We should not lose sight of the fact that Monster is not really a newcomer in the car audio market, as they launched in the early 1990s a new line of speaker cables and its first speaker product, the Persona One. Its high-end M-series product line was introduced in 1992. Monster acquired the Entec in-car audio brand in 1998. But could this be a new re-launch of the car audio market? Having owned my share of sports cars (well, before creating Cinenow, that is), maybe I’m a little old fashioned or just a purist, but personally I really enjoyed listening to the purr of my Ferrari’s V-12 and the roar of the Maserati V-8, but then when you can have today the best of both worlds, well why not ! More articles on Monster Inc.